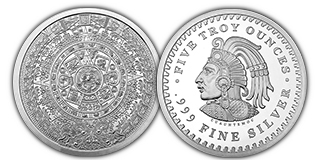 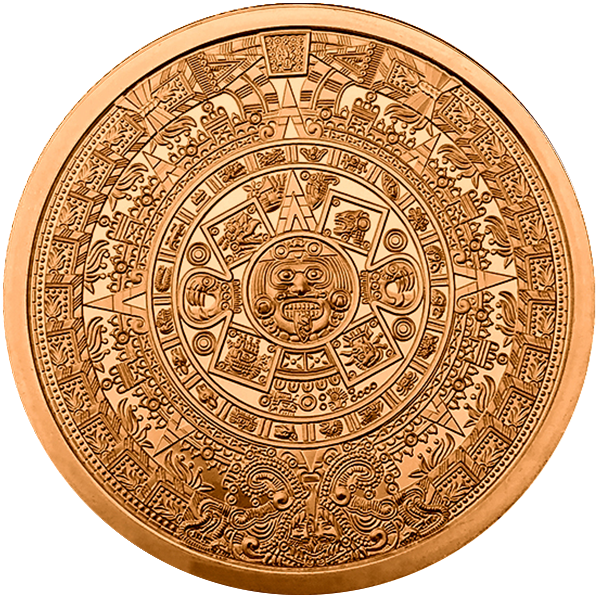 The intricate beauty of the ancient Aztec Calendar is now available in 5 ounce rounds to complement the 1 ounce versions that were released last Fall. 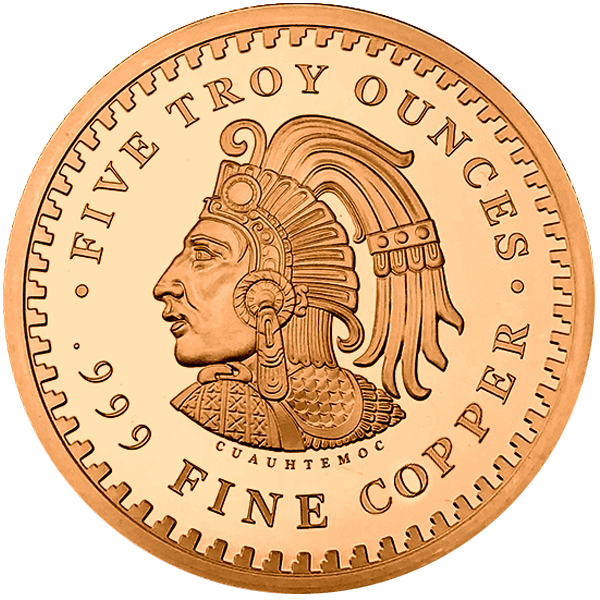 The 5 ounce .999 fine copper rounds will begin shipping at the end of March. 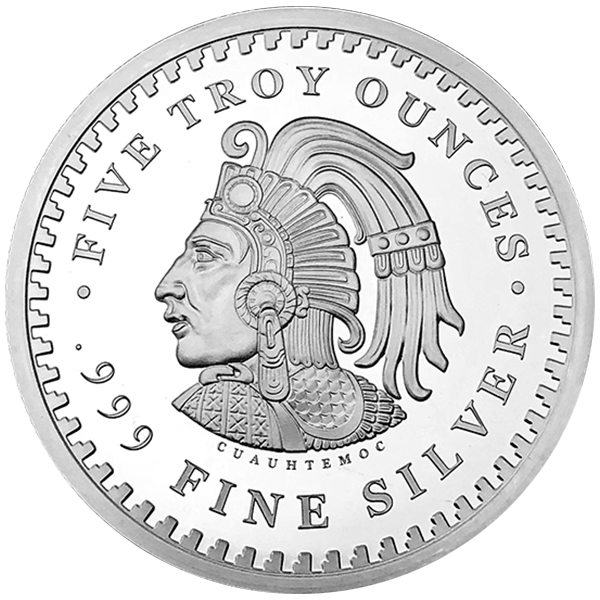 The 5 ounce .999 fine silver rounds are available to ship now. 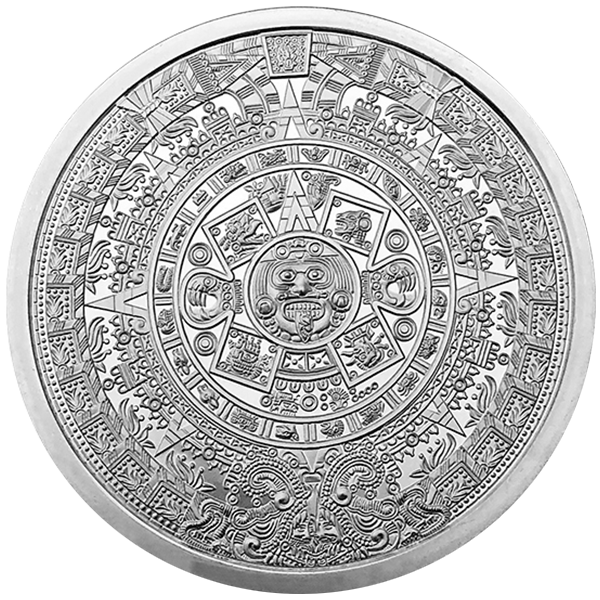 Order these Silver and Copper Rounds NOW via our trading representatives.